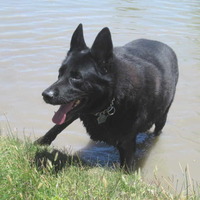 Interested in a dog from one of our courtesy postings? The dogs shown here are NOT Muttville dogs. 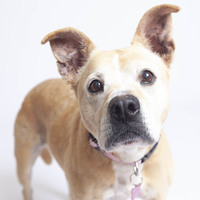 They are included on our website as a courtesy to other rescue groups and individuals who have senior dogs that are looking for a new home. Muttville has not evaluated, met, or in any other way interacted with these dogs. Consequently, Muttville makes no representation as to their temperament or health. To learn more about these dogs, please use the contact info listed for each dog. Do not contact Muttville or fill out a Muttville adoption application for any of these dogs. To see the Muttville dogs currently available for adoption, go here. This is a courtesy post. King Caeser is not a Muttville dog. 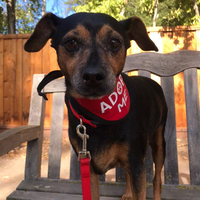 If you are interested in adopting King Caeser and want to learn more about him, please contact: Amelia Funghi at 510-981-6600 or email her at afunghi@cityofberkeley.info. This is a courtesy post. Domino is not a Muttville dog. If you are interested in adopting Domino and want to learn more about him, please contact: 408-431-6954. This is a courtesy post. Pancho is not a Muttville dog. If you are interested in adopting Pancho and want to learn more about him, please contact: Bob rholeary@gmail.com. Here are some photos and videos of Pancho out and about on dog walks and snuggling on the couch (his favorite spot). He lives in Berkeley in a foster home. This is a courtesy post. Nez is not a Muttville dog. 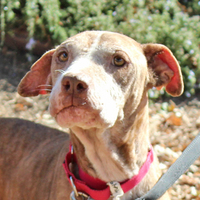 If you are interested in adopting Nez and want to learn more about her, please contact: Amy at PeaceVizion@yahoo.com. This is a courtesy post. Tyler is not a Muttville dog. 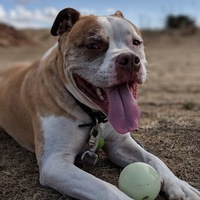 If you are interested in adopting Tyler and want to learn more about him, please contact:Tony La Russa’s Animal Rescue Foundation 2890 Mitchell Drive Walnut Creek, CA 94598 (925) 296-3124. This is a courtesy post. Miss Molly is not a Muttville dog. 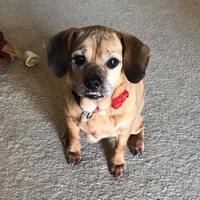 If you are interested in adopting Miss Molly and want to learn more about her, please contact: Pacific West Coast Puggle Rescue PWCPuggleRescue@outlook.com. This is a courtesy post. Clover is not a Muttville dog. 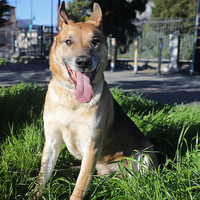 If you are interested in adopting Clover and want to learn more about her, san Francisco SPCA. This is a courtesy post. Cooper is not a Muttville dog. If you are interested in adopting Cooper and want to learn more about him, please contact: Brian Foran of GSRSV at 916-655-3125. This is a courtesy post. 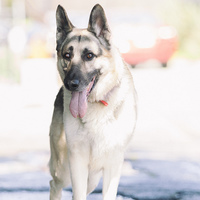 Sadie-Urgent! is not a Muttville dog. 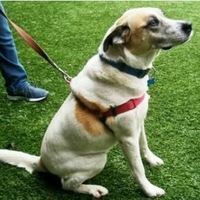 If you are interested in adopting Sadie-Urgent! and want to learn more about her, please contact: Amelia Funghi at 510-981-6600 or email her at afunghi2@ci.berkeley.ca.us. This is a courtesy post. Wang Wang is not a Muttville dog. If you are interested in adopting Wang Wang and want to learn more about him, please contact: Amelia Funghi at 510-981-6600 or email her at afunghi@cityofberkeley.info.